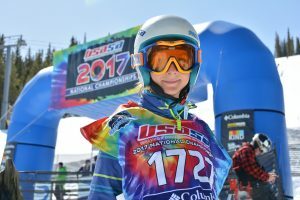 The Ski cross winter season ended with a grand event – USASA National Championship. It was an unforgettable feast with a well-maintained SX course and a wonderful team of judges and staff! USSX athletes performed well. Martin Khlop made his way to the big final and was ready to win. He won the start and lead halfway down the course. But before the finish line, he lost his ski on the rough turn and eventually took 4th place. We congratulate all the winners and participants!